Keep your ears warm while stylin' and profilin' this cold weather! 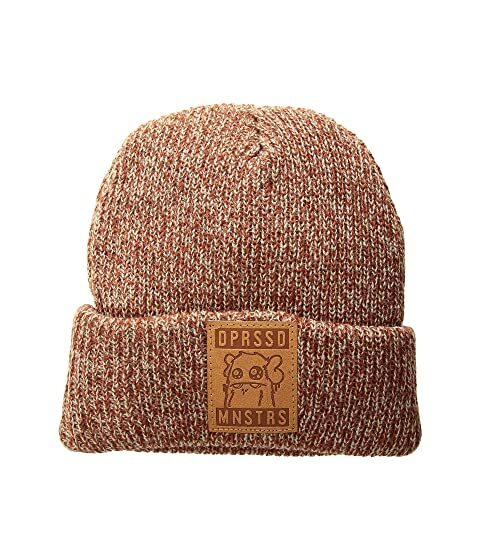 Featuring 100% wool construction with a custom Yerman leather patch, this beanie is sure to turn heads this Winter! Knit design for all-day comfort with a brand logo patch at front. 100% Wool with leather patch.